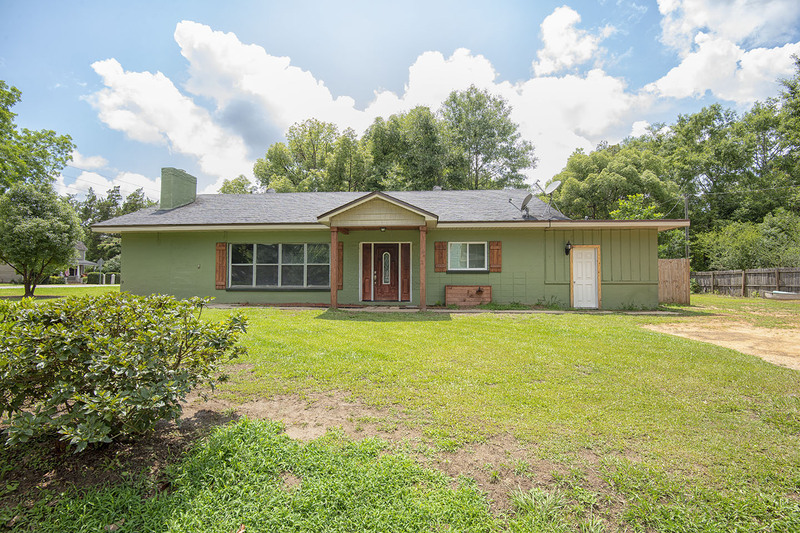 Home For Sale in Silverhill, Al! Welcome to Sweet Southern Silverhill! Home of the five flags of heritage, and a history story that will captivate the audience. This great little town is scattered with historic buildings, land marks, Veteran monuments, and small town USA pride. Some consider it a step back in time to “the good old days” with each visit. Here you will find our newest listing on the corner of Highway 59 and 1st St. This residential/commercial property has many possibilities. The seller has began to take a rehab property and bring it well on its way to a delightful downtown silverhill home. 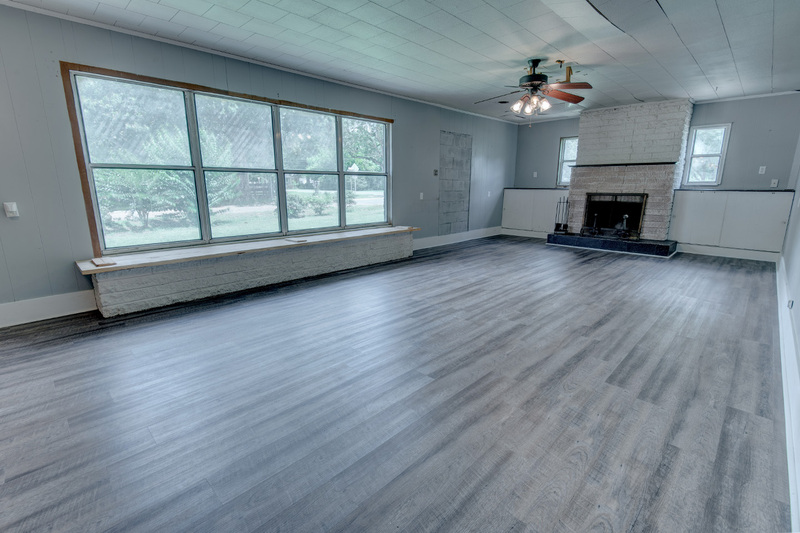 With tongue and groove ceilings and many updated features, This property can easily become the home you have been looking for. Also, with the location and being zoned commercial, the property has the potential to be a professional office, or a private residence. This home is located just a short walk down the sidewalk to the Dollar General, the Oscar Johnson Park, the Silverhill Gardens and gifts, antique stores, ladie’s boutiques or local professional businesses. It also has the sidewalk that circles the town, directly out its front door. You will want to see this property and dream of its potential from the very start!